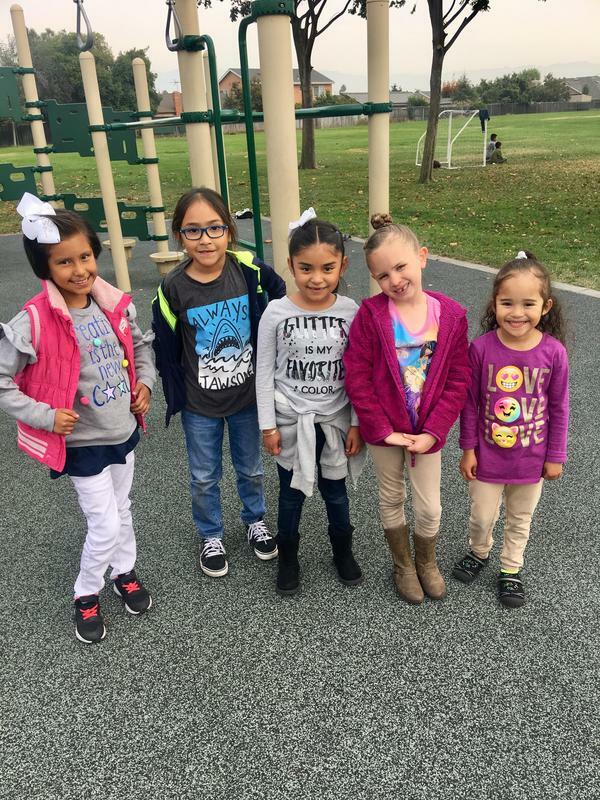 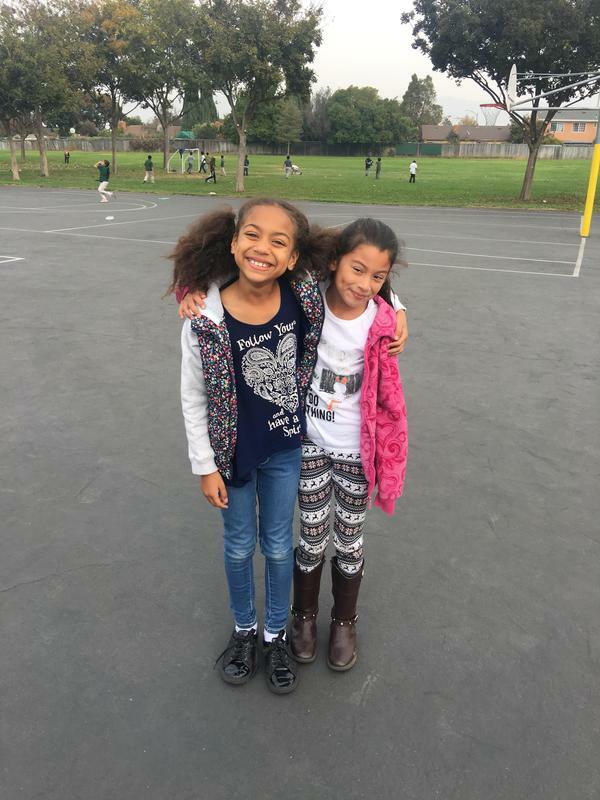 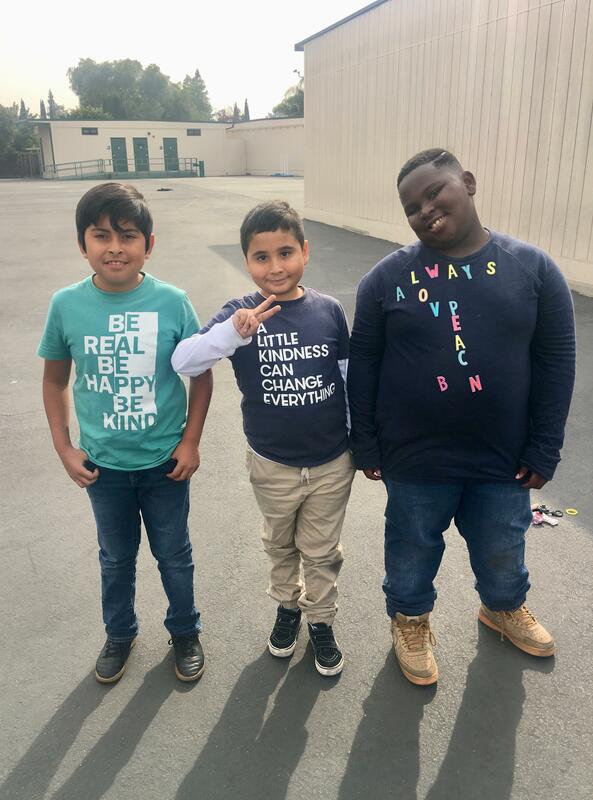 Students and staff at Meadows showed their kind spirits on World Kindness Day, November 13, 2019. 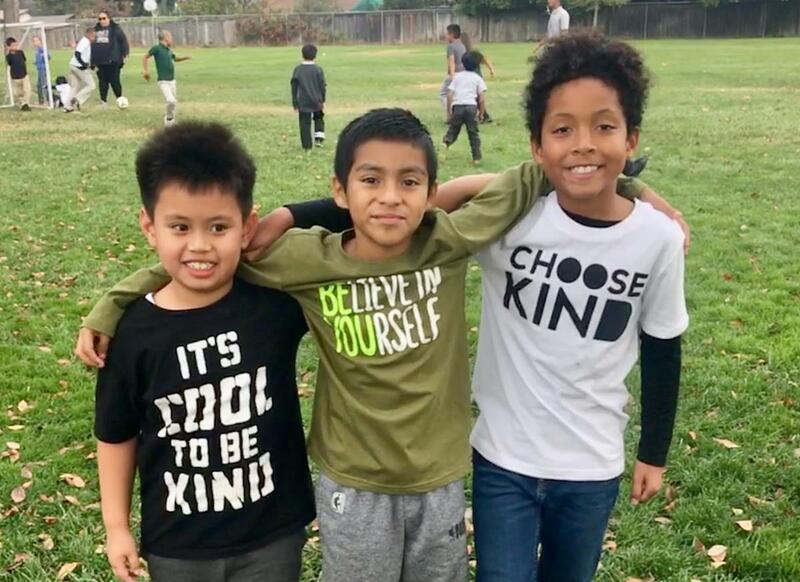 Kindness messages worn on shirts were seen around the whole school this day. 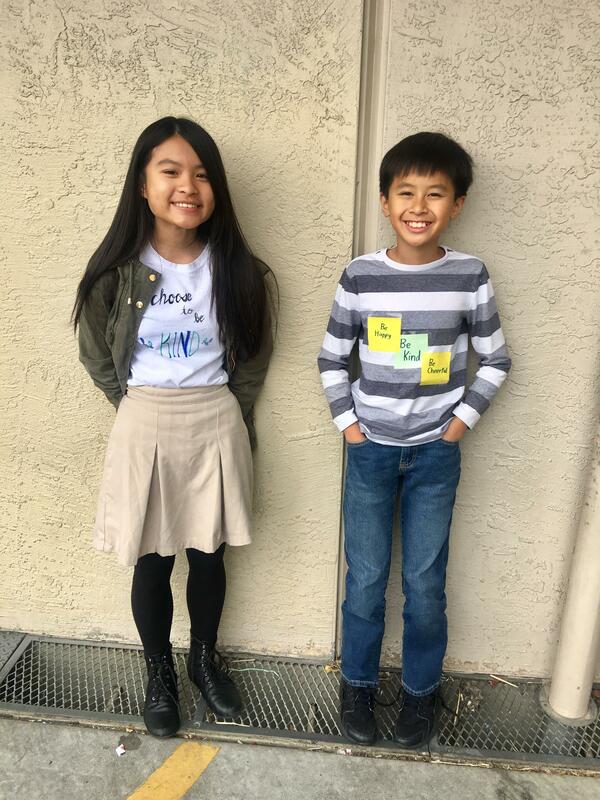 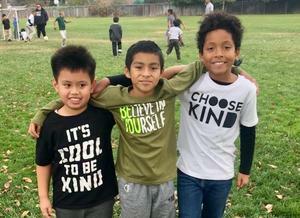 In honor of World Kindness Day, kindness shirts were worn throughout the halls of Meadows. 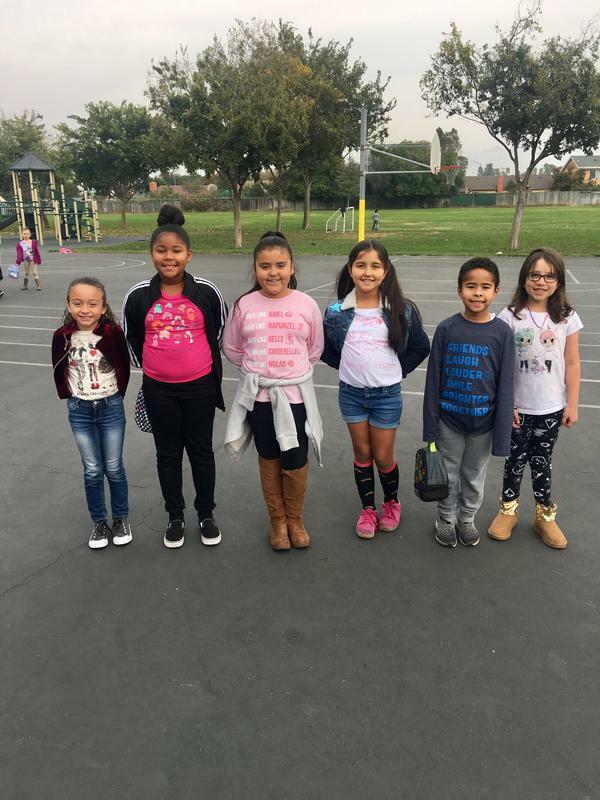 Kindness was also spread throughout the day with messages, notes, and thoughtful words. 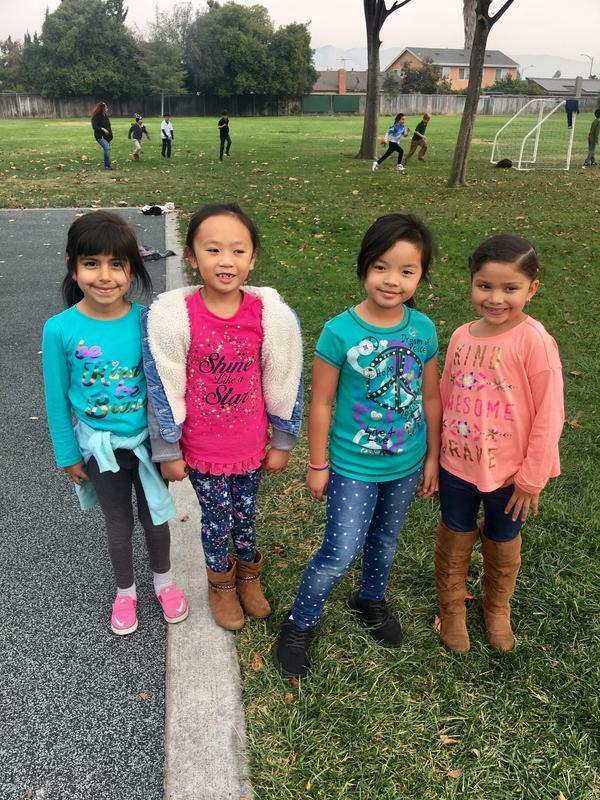 Kindness is a theme and expectation at Meadows, so this was an exciting day to celebrate as a school!